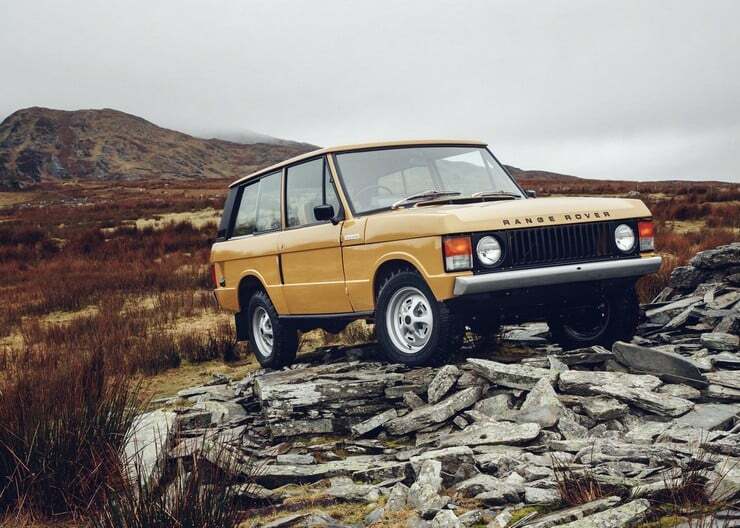 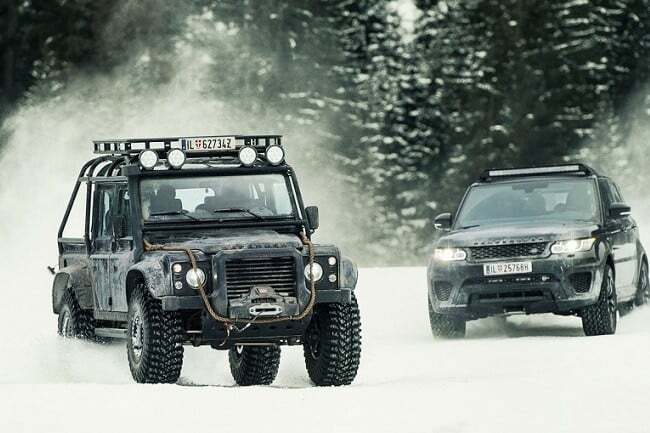 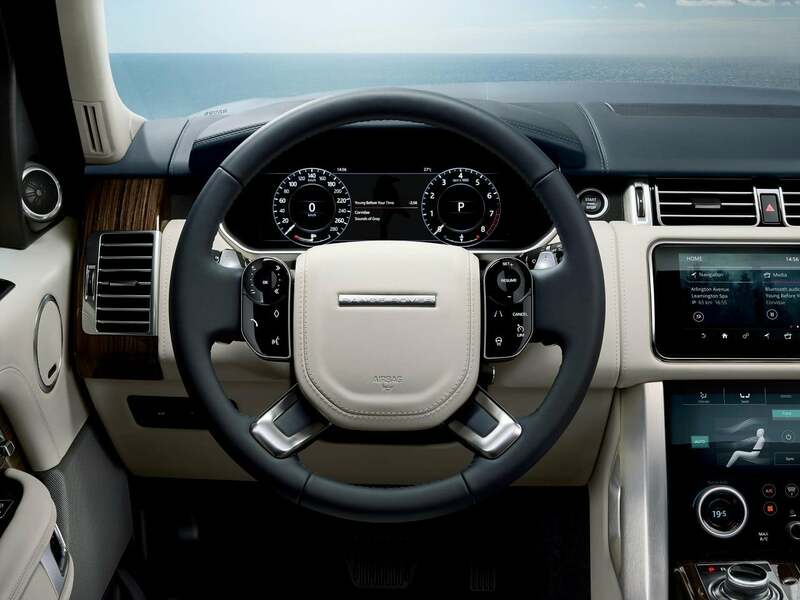 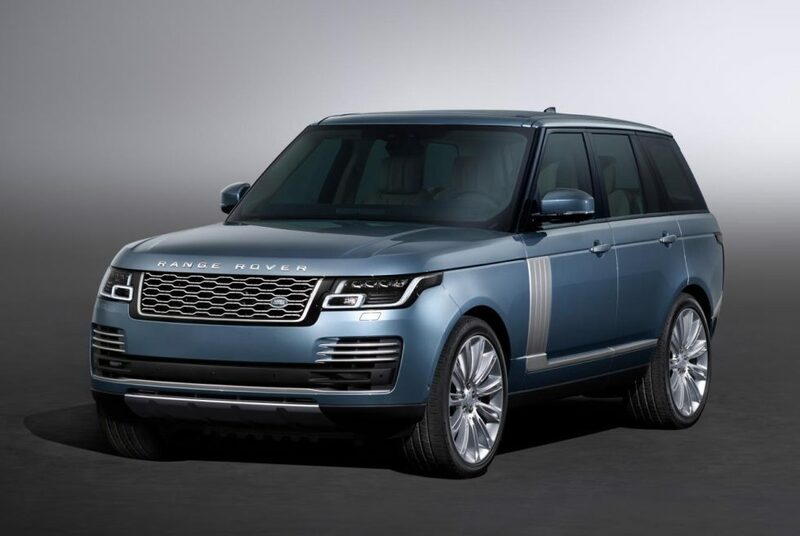 For 2018, Land Rover is giving its luxuriant Range Rover some spiffy new upgrades and options that don’t so much re-imagine the iconic vehicle as they do improve it. 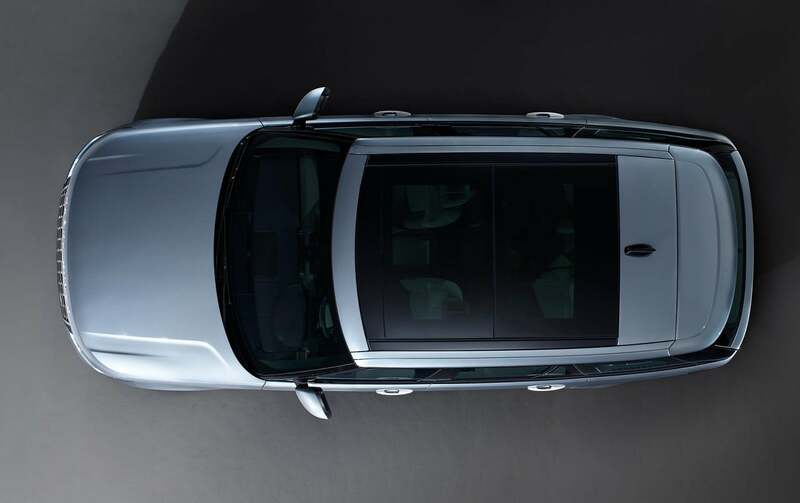 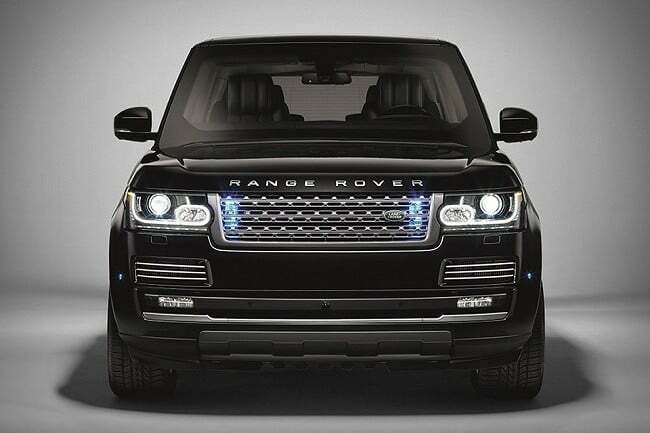 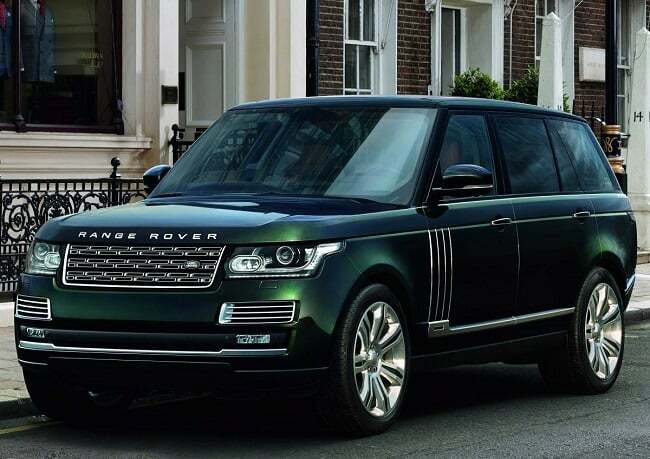 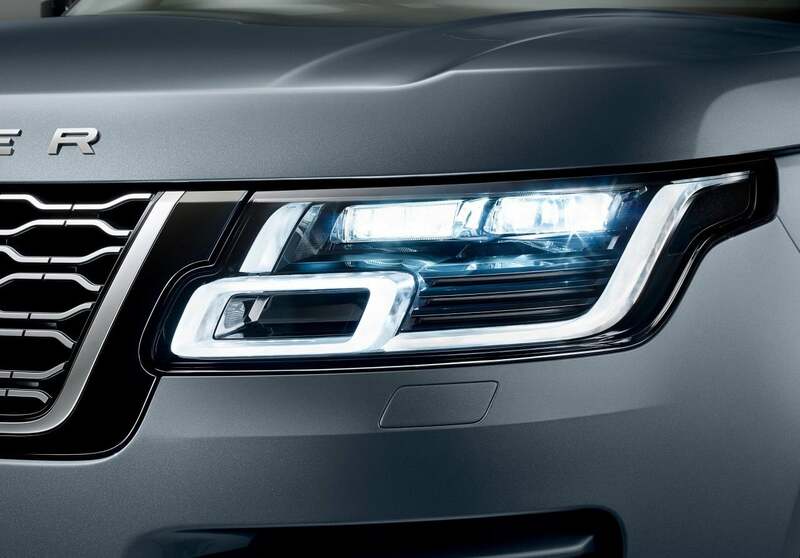 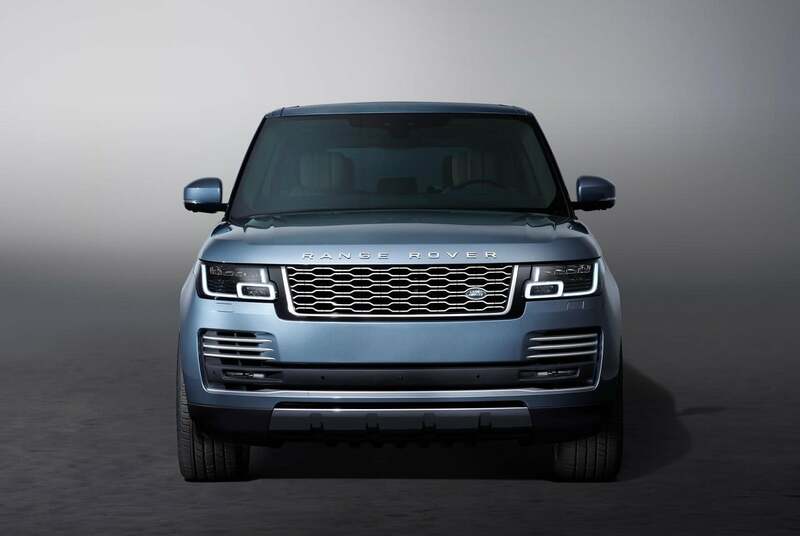 On the outside, the new Range Rover features Pixel-laser LED headlights, a very contemporary front grille, front bumper and bonnet combination, and integrated exhausts. 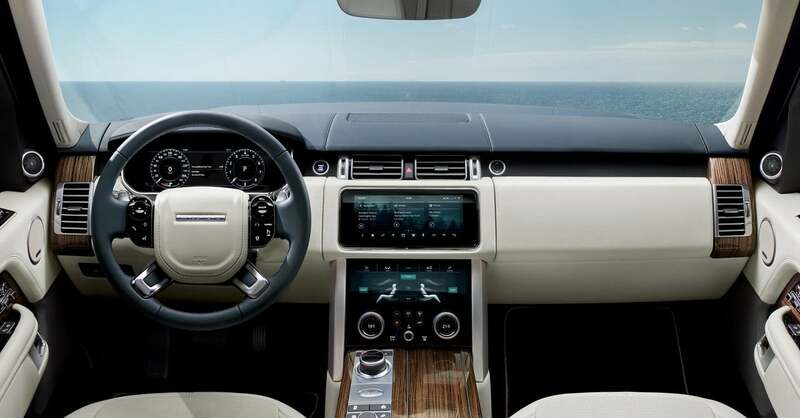 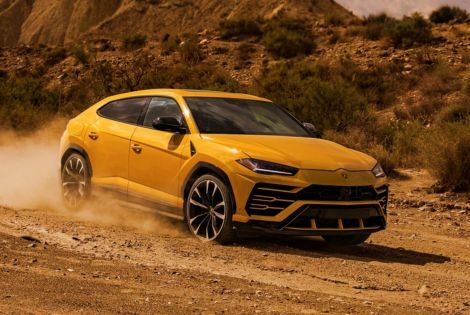 The high-tech interior has a 12″ high-resolution dash and two 10″ HD touchscreens with the Touch Pro Duo in-car infotainment system. 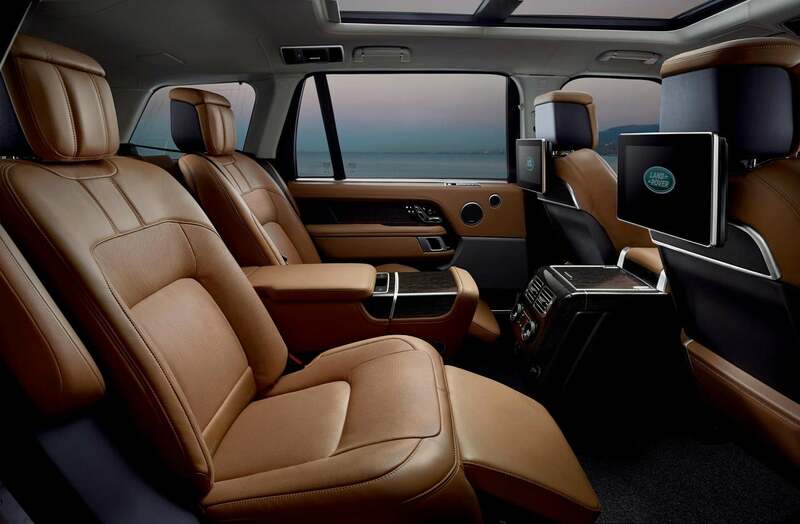 The semi-aniline leather seats have greater reclining capabilities and leave more legroom. 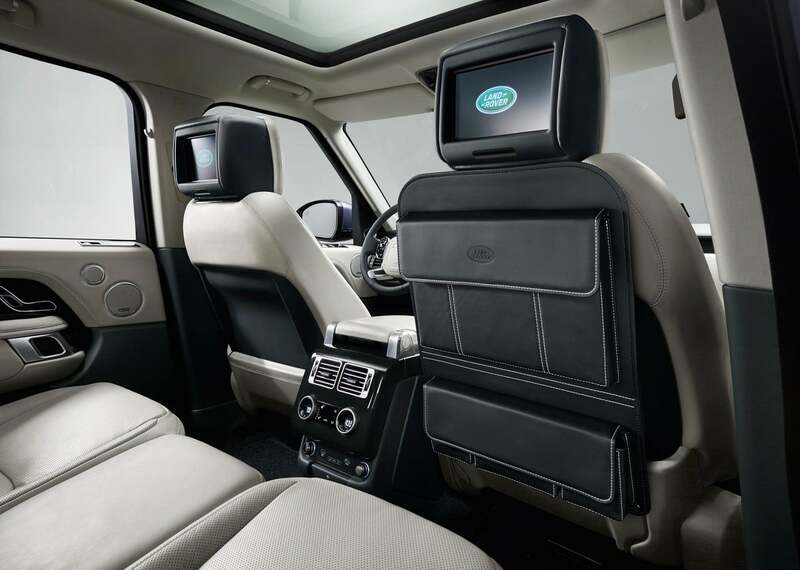 They feature 16, 20, and 24-way adjustability and can be folded down with a touch of the screen or through its phone app. 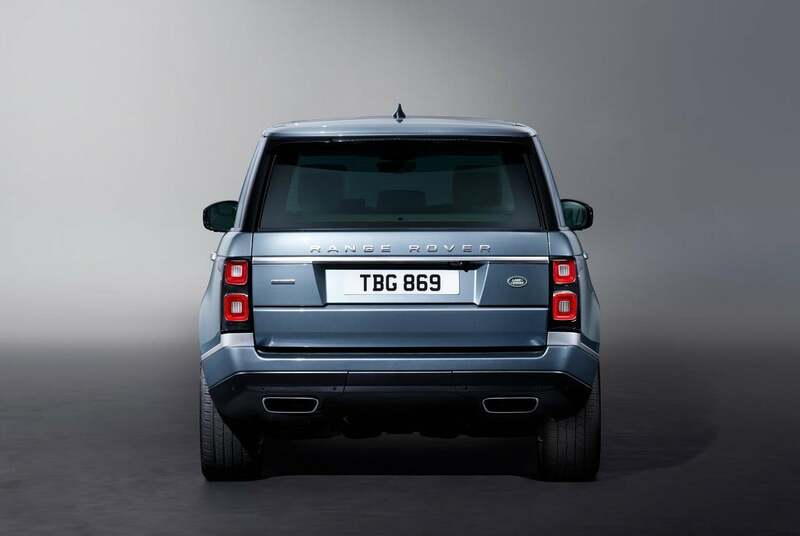 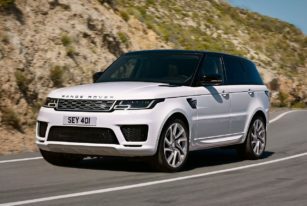 The new Range Rovers are being offered in a multitude of engine options from the lower end 3.0-liter V6 engine to the 557-hp V8. 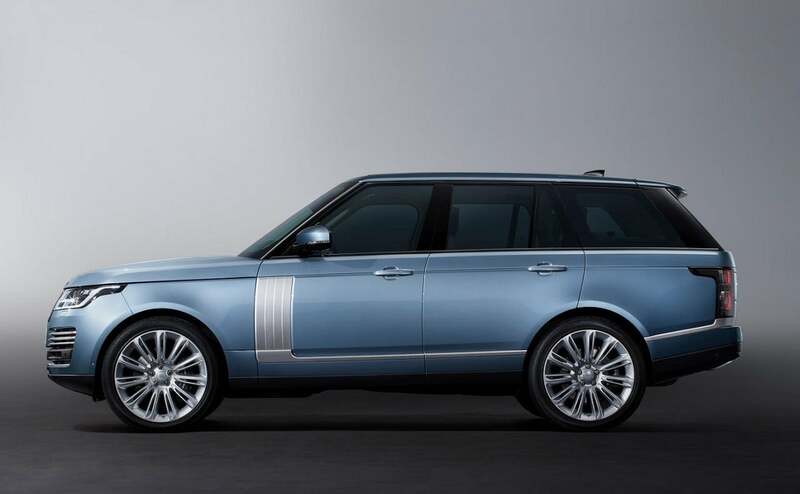 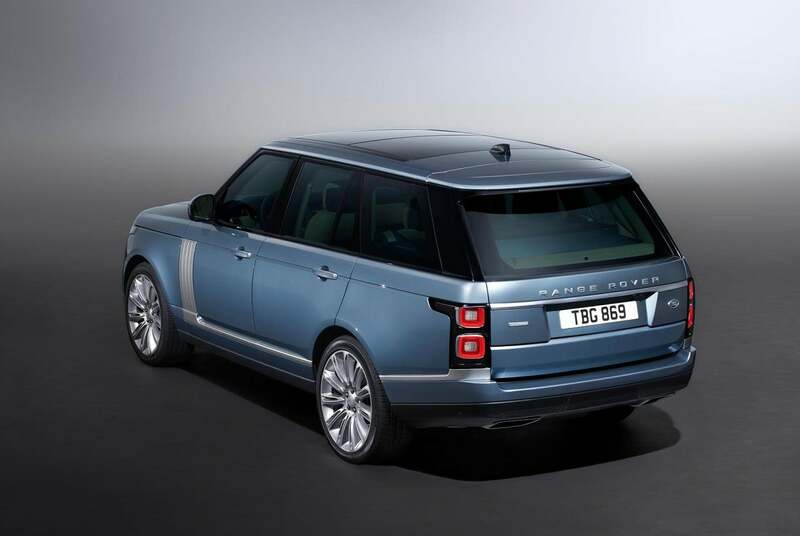 2018 also sees the first plug-in hybrid, the Range Rover P400e running a combination of a 296-hp 2.0-liter gas engine and a 114-hp electric motor.